Every May, the world’s largest gathering of transport stakeholders is taking place in Leipzig, Germany, with more than 1400 business leaders, top researchers, regional and national authorities and people from civil society discussing trends and challenges that shape the transport sector. 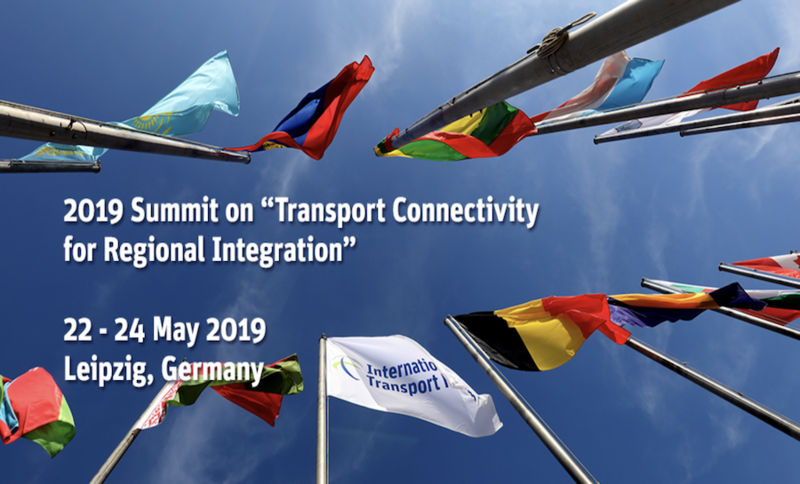 This year’s Summit of the International Transport Forum (ITF) will take place from 22 to 24 May under the slogan “Transport Connectivity for Regional Integration”. Following this strategic topic, the Summit seeks to explore how better transport connectivity can play a crucial role in integrating regions – from local communities to global regions – in a social, economic and environmental-friendly way. By focussing not only on current but also emerging trends in connectivity including automation and integrated mobility solutions, the theme of the Summit goes in line with the spirit of the Connected Automated Driving initiative. The ITF Summit is usually followed by a Ministerial Declaration relating to the Summit theme which underlines the political significance of this event. Moreover, the present transport Ministers will award the ITF Transport Awards in three categories: the ITF Transport Achievement Award for excellence in transport provision, the Promising Transport Innovation Award, and the Transport Researcher of the Year Award. The International Transport Forum brings together 59 countries aiming to advance the global transport policy agenda. This inter-governmental organisation acts as a think-thank within the OECD and organises the global Summit on an annual basis. Further information about the International Transport Forum and its Summit can be found here. Please find below the highlights of last year’s ITF Summit.